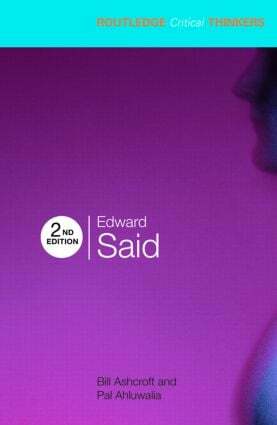 Edward Said is perhaps best known as the author of the landmark study Orientalism, a book which changed the face of critical theory and shaped the emerging field of post-colonial studies, and for his controversial journalism on the Palestinian political situation. This popular guide has been fully updated and revised in a new edition, suitable for readers approaching Said's work for the first time as well as those already familiar with the work of this important theorist. The result is the ideal guide to one of the twentieth century's most engaging critical thinkers.